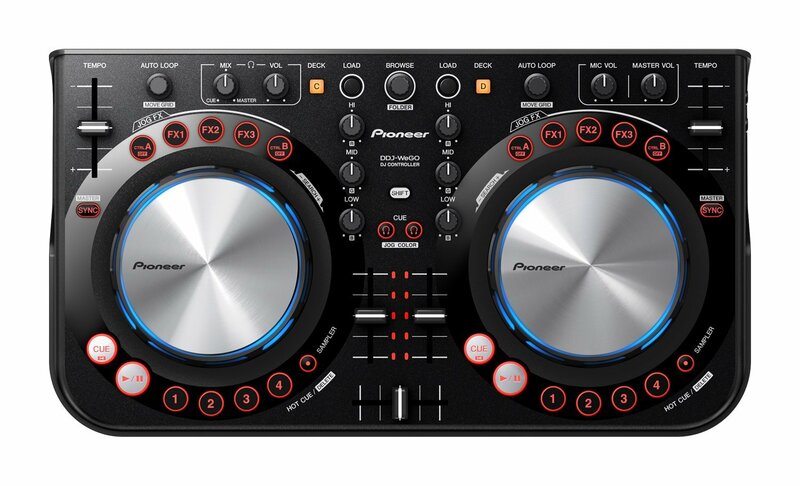 This Digital DJ Controller is called Pioneer DDJ-WeGO and works like a charm with Virtual DJ software. All you have to do is connect the DJ interface to a computer and start mashing your favorite songs. If you are a beginner you don’t have to worry. 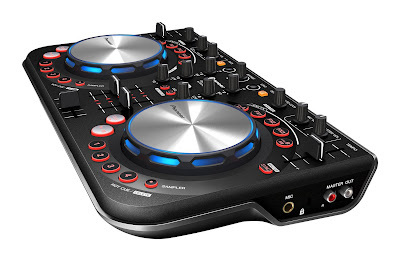 DDJ-WeGO uses power from USB to work. 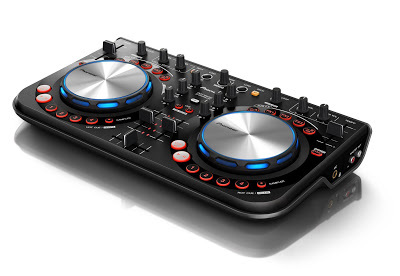 Find more details and prices for it on Amazon. Also, check how to build your home studio post.